Project Managers … visionary leaders or shepherds? I was having an interesting philosophical discussion with some peers. Opinions were expressed on how project managers need to be visionary leaders. Most project management courses do not cover much on the art of leadership. I tend to think if you have to teach leadership, then it is already a lost cause. Although leaders are not necessarily born, they see an opportunity and make their mark. Those that wait to be taught or asked by definition are not suitable leaders. But this was an interesting discussion. Do project managers need to be visionary leaders? Let us look at the traits for leaders. If you look at any leader, what is the one thing you remember about them? I am not old enough to remember many contemporary political leaders – Gandhi, Churchill etc. The one that I do remember is Mandela. These people have a vision of the future, have the courage to express it when it may not be the orthodoxy and have the ability to project their vision even through difficult times. It is the same in business. Steve Jobs and Bill Gates did not get Apple and Microsoft to where these companies are on a bed of roses. But neither the political or business leaders actually organized the mass rallies or the next version of the software. The case of business leaders is even more interesting. The reason they are the leaders is because they see a gap in the market and have ideas to fill it. They want to be the first to market. They do not always appreciate what it would take to get there. They are also wired to see many possibilities and constantly thinking about the next big thing. They utilize people with the right knowledge to analyze which of these have wings and will fly, and which ones are likely to sink. The ones that fly then need to be managed to successful delivery. Is project management the same? Well … part of it. The emphasis on vision and leadership is more appropriate at the top management level of the organization and even maybe at program or portfolio management level. Once these are defined into projects, the emphasis on leadership is different. I think of that leadership more akin to a young military officer. 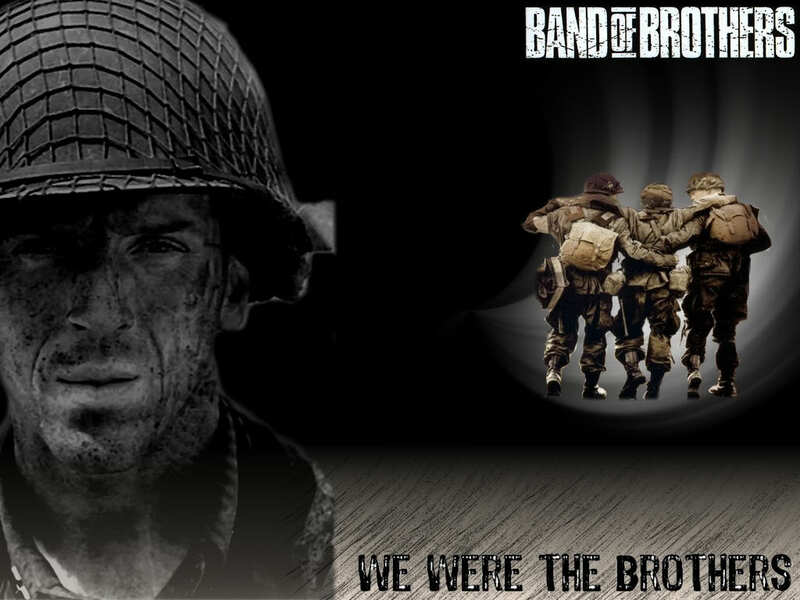 If you have seen the mini series Band of Brothers, I say Major Winters is the project manager. The role itself comes with an expected level of respect. But it is not given by default. You have to earn it by your track record. Once you win over people by showing your aptitude they are willing to go beyond the call of duty for you. This is also a type of leadership, but different to the one that one that we had been talking about earlier. The goal is to win the individual battle, rather than focus on the overall war. He takes lessons from his team’s engagement and those that he sees of the other units. He marshals his resources to achieve his objectives. If he worries more about how the battalion is running its affairs, his troops will be left to fend for themselves. This is the type of leadership that can be applied to project management. In project management, you provide leadership by understanding the context of the project and good communication, recognizing efforts and ensuring single purpose. When you have achieved trust of your project team, you have successfully become a leader. I was reading with some interest the various commentary about the Facebook IPO float and subsequent debacle faced by some investors. While I am not personally impacted by it, it does remind me of some common mistakes made in projects. One may call it being wise after the effect, I think of it as lessons learned. We human beings like to think ourselves as intelligent beings. That however, does not preclude ourselves from making emotional decisions. In fact we are prone to making purchasing decisions at an emotional level. Have you ever gone to the hardware store to buy some screws, only to return home with the power tool that was on sale? Investors did get sucked in. What was desirable and cool became something that they could not live without. Facebook and its bankers took full advantage of that hype. Lesson 1: When emotion soars, thinking suffers. Playing ostrich never really works well . A quarter of all internet traffic today is from the mobile devices. In the next twelve to eighteen months this figure is forecast to be nearly three quarters of all traffic. Earlier this month Facebook warned they have no meaningful revenue stream from mobile. Combination of the two should have rung alarm bells on what was the largest tech public offering. It appears not many made the connection. Lesson 2: Never assume, check your numbers. IPO lodgment is a murky process. Everyone is looking to squeeze the maximum out of this. The aim is to raise as much capital as possible. Before you and I get a chance to get in the action, the merchant banks routinely pitch to the institutional investors to buy in. It appears Morgan Stanley not only did this, but also were more forthcoming to them regarding Facebook’s earning potential. This is now facing SEC and Senate Banking committee investigations. Lesson 3: Making decisions with incomplete information is dangerous. 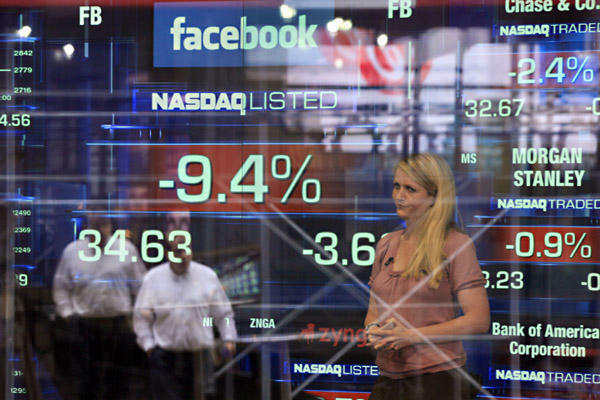 Asking price of US$38 for the Facebook IPO valued the company at US$100b. That is staggeringly four times as much as Google, which has an order of magnitude higher earnings. The ratio of price to earnings is about 200:1, many times more than both Google and Apple. Usual rate of price to earnings for listed companies is around 14 or 15:1. This information was definitely available for anyone had they wanted to analyze it.